Zirilli’s is a small family owned business. 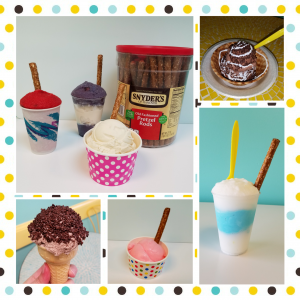 We specialize in making the most amazing Italian Ice and Ice Cream in a variety of flavors. 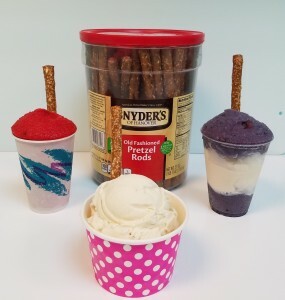 Majority of our Italian Ices are dairy free. We also off a vegan ice cream, which is coconut based. Our most popular item is our Gelati, not Gelato! A Gelati is a layered product of Italian Ice and Ice Cream.